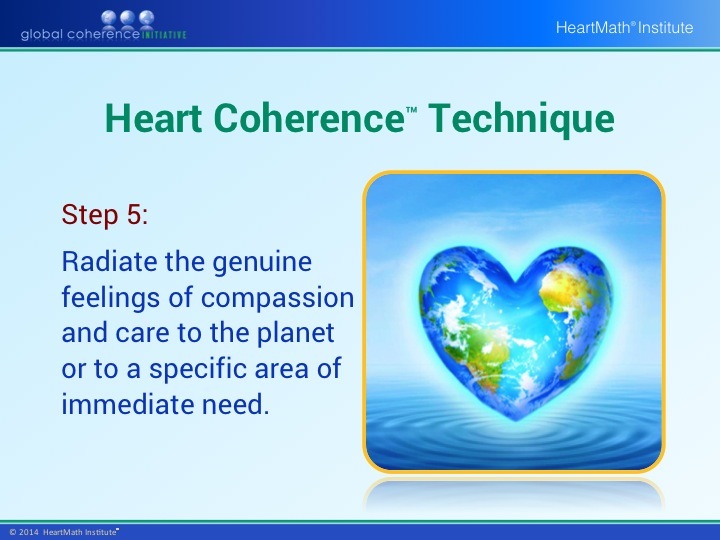 This helps open the heart more and increases your effectiveness when you start sending care to the entire planet or a specific situation or area of need. 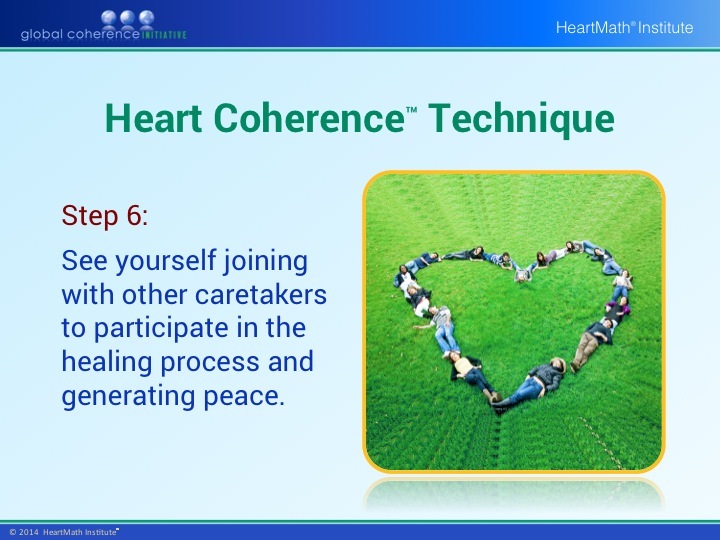 Imagining compassion and care flowing out the way the way a river flows out to the sea helps with some people&apos;s focus. 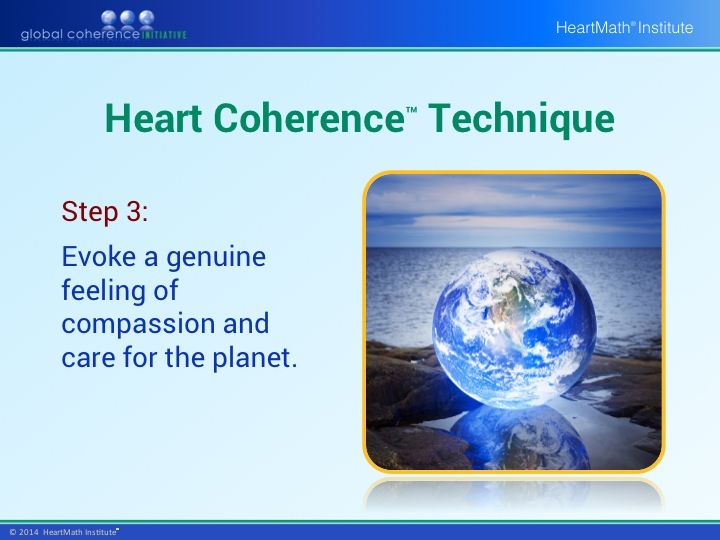 Others imagine their compassion radiating out like a beam of light or the rhythm of their breath. 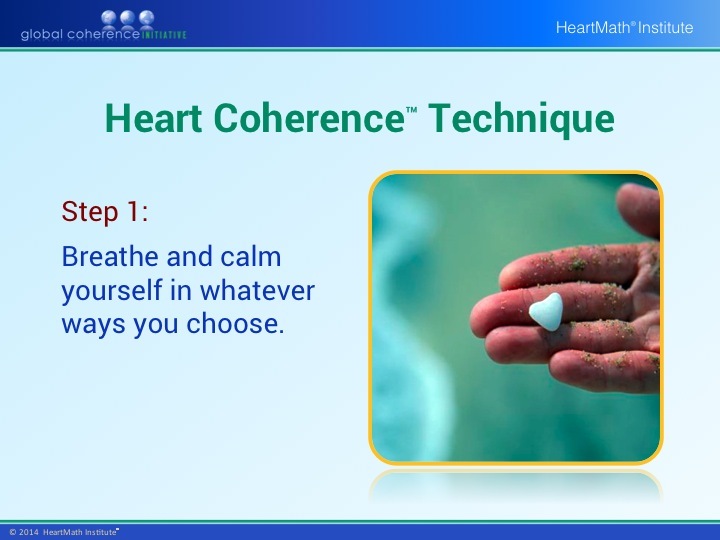 Determine what is right for you. 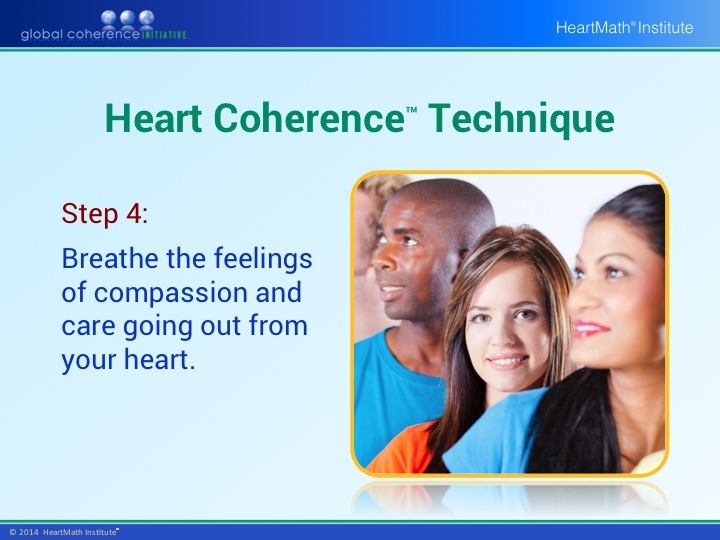 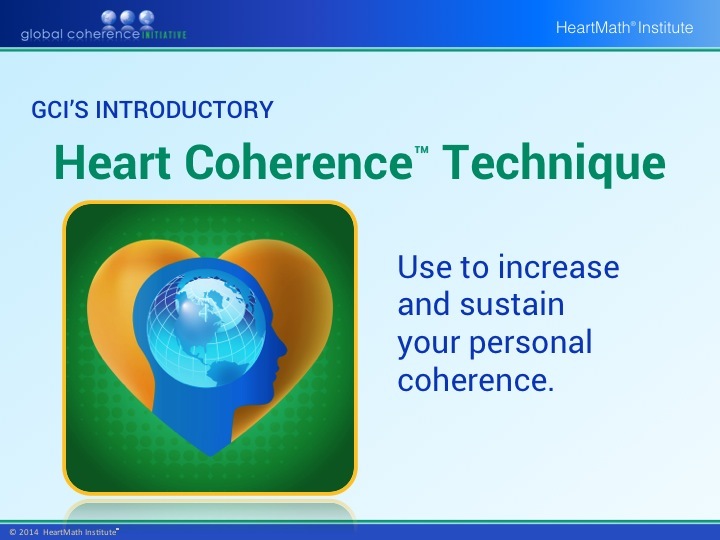 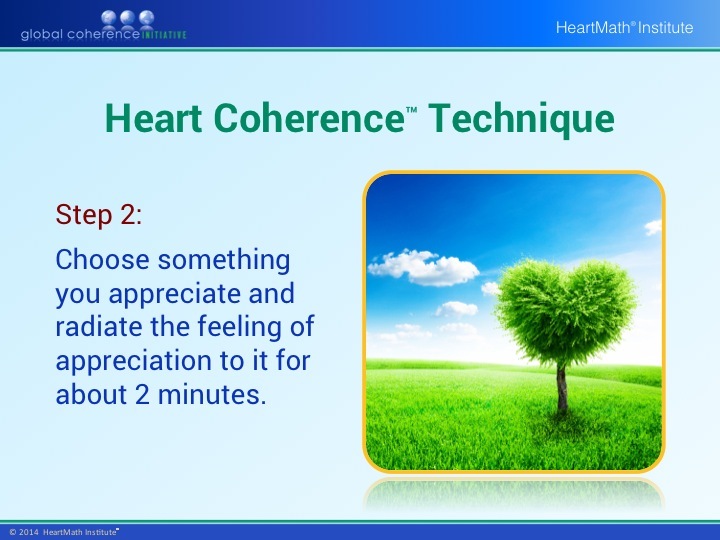 To learn more or participate in the Global Coherence Initiative, Click here.